Paula Marais is a writer based in Cape Town. Her most recent novel, Shadow Self (Skaduself in Afrikaans) was published by Human & Rousseau in 2014 and deals with a tragic family situation triggered by postnatal psychosis. 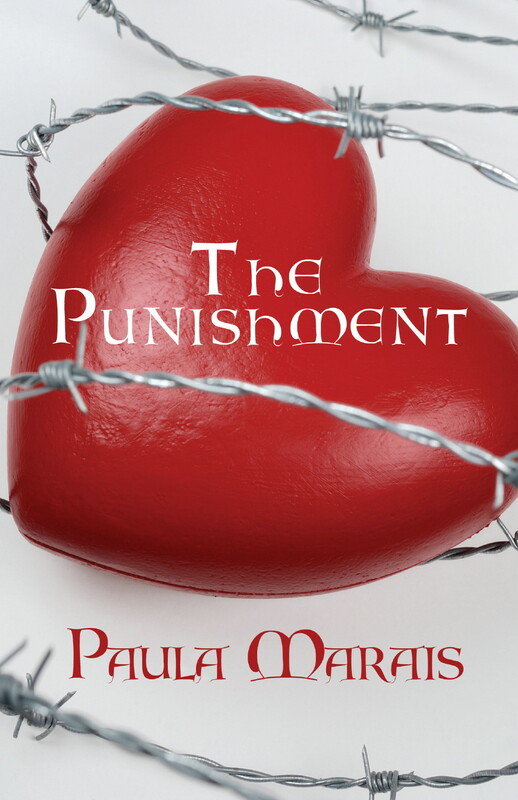 Paula has also written several other novels, including The Punishment (Logogog Press) and A Perfect Holiday Romance (Nollybooks), as well as numerous non-fiction books, among them When Your Blessings Don’t Count (Metz Press—written with psychologist Linda Lewis). 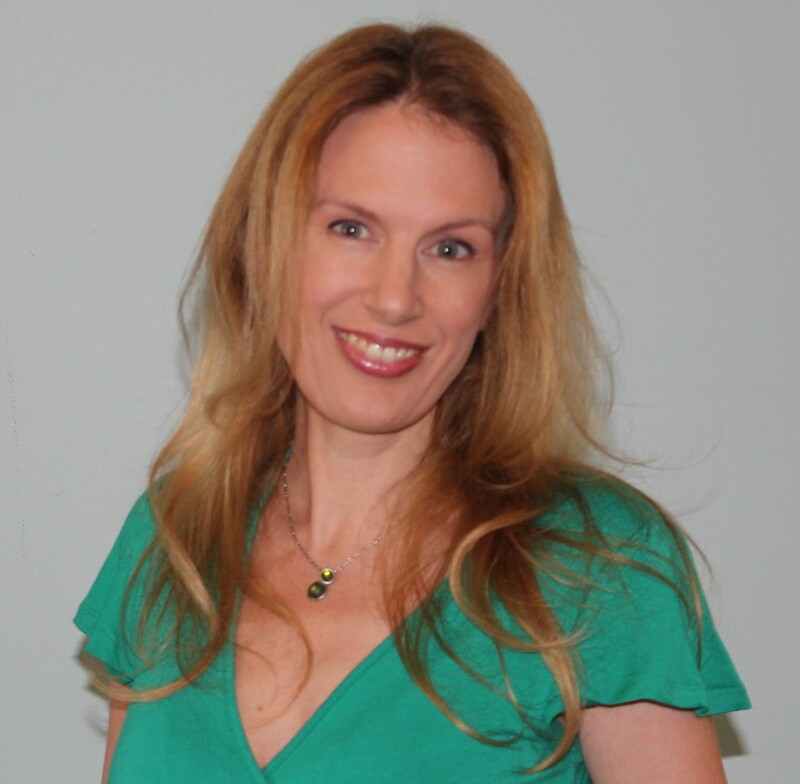 As a journalist trained in London, Paula has been published in many magazines, including Financial Mail, Marie Claire, Cosmopolitan, Runner’s World, Farmer’s Weekly and others, demonstrating her huge versatility when it comes to subject matter. Paula has an Honours Degree in Publishing from the University of the Witwatersrand and a Master’s in Creative Writing from the University of Cape Town. I’ve written from the age of five. I was first published in The Star newspaper at the age of eight in Johannesburg, so have always had a clear target of being a writer. Obviously writing takes life experience as well as imagination, so I have taken on other jobs to supplement my income as well—all ingredients for creativity. I worked as a freelance journalist in London, and have done a great deal of corporate copywriting. Any writing is good practice. My latest book is called Shadow Self (Skaduself) published by Human & Rousseau. It explores notions of what makes a “good” or “bad” mother by telling the story of Thea Middleton, an adoptee and imprisoned mother, her husband Clay and her daughter Sanusha as they attempt to repair their devastated lives after an unthinkable horror. The characters narrate their individual stories from their specific viewpoints and in their own unique dialects. These viewpoints enable a narrative challenge to society’s expectations of the “perfect” mother. I think this novel uncovers some of the myths behind motherhood in an accessible and honest way, drawing on my own experience as a mother, and from the experiences of the many mothers I encounter every day. Ultimately, however, it is an enjoyable piece of fiction, which many of my readers swept through in one sitting. I have a bright pinky-purple office with a view of Table Mountain (my creative womb) but I write every morning in a coffee shop with my favourite skinny latte. The smell of coffee stimulates my fiction juices. I have two young boys, so they are a bit of a distraction. They don’t like it too much when I work. I am most creative in the morning—definitely not a night owl! I follow the philosophy that even writing a few lines a day is better than nothing, so I seize free moments when they arise. As a freelance editor and proofreader (and professional writer), I do have to make time for creativity or I would only be writing the stuff that doesn’t necessarily feed my soul and that would make me miserable. I write a lot and then I cut. However, being an editor, I find I can’t spew out endless pages a day like some writers can. So the progress is slow and steady and then I do a massive chop. 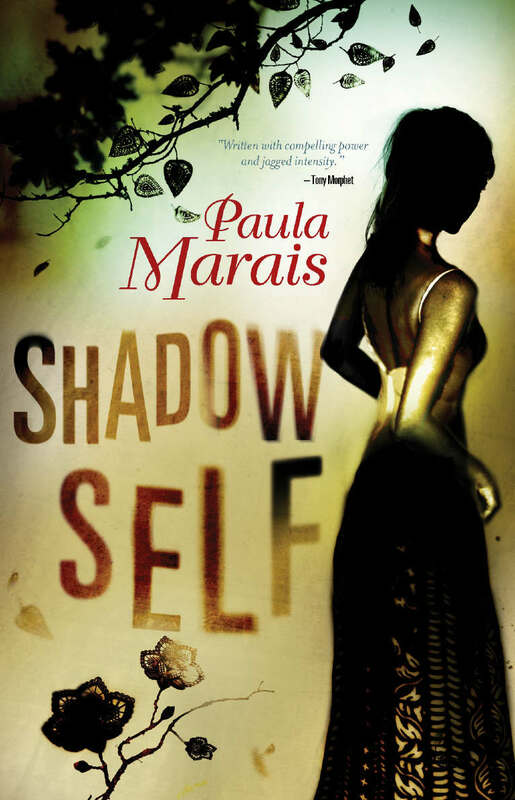 My latest novel Shadow Self was cut by about 60,000 words—the length of a short book! I find that I need to let my subconscious work on each problem and give my characters free reign to express themselves. It is amazing where they can take you. I usually know how the book will begin and end. The middle is a magical surprise. I have always written. It’s a part of me and if I don’t write, I feel empty. So I am compelled by necessity. But I also enjoy the contact with my readers so that my writing can grow. It would be great to reach a point where I can only focus on fiction but unfortunately in South Africa that is quite difficult in terms of earning enough to support yourself. You certainly wouldn’t write if you wanted to become rich! I am inspired by other writers’ beautiful sentences. Travelling is also a huge inspiration for me—I’ve been to over 80 countries around the world! Sometimes I get ideas from people’s conversations at the dinner table or by eavesdropping (! ), listening to the radio, non-fiction books, topical issues or my own life experiences—especially if they have been hard as sadness is funnily enough an excellent catalyst for writing. My motto is “Someday I’ll write about this” so even in the stressful times I try to be positive about “using” that experience. Financial challenges are the hardest because you cannot support yourself on fiction writing alone. Self-promotion is also difficult—generally we writers are introverts so “putting ourselves out there” is against our natural inclinations. Nevertheless it’s a huge part of the job. Everything else is a privilege. I love researching my subject matter in great depth and looking into the minds of characters who are sidelined or isolated from society in some way, although getting the right contacts to get to the right places for the right information is always a challenge. I am trying to enter the US and UK markets in order to earn better, but it is a long road and very frustrating. Two of my favourite female authors are Anita Shreve and Anne Tyler. Generally, I am more of a fan of literary fiction, but I will read anything really. A friend from my book club is trying to covert me to fantasy and science fiction—I am trying, but not totally convinced! I’d like to hear more from authors dealing with the African perspective but in a non-political, more human perspective. Tsitsi Dangarembga—I’ve just had a fascinating journey through her book Nervous Conditions.